While social media is vital for any brand, we also understand that marketing budgets vary significantly from business to business. Pricing can often be a deciding factor when comparing digital marketing agencies, which is why we offer a range of social media packages to suit all needs and budgets. Social media marketing can benefit all businesses in a number of ways. It not only provides a means of communicating directly and instantly with customers, but can also increase website traffic, raise awareness of your brand, improve SEO, generate new leads and improve levels of trust in your business. With these benefits in mind, it is unsurprising that businesses of all sizes, operating across all sectors, are turning to social media to help their businesses to grow. From complete social media management solutions to providing social media training, our social media marketing packages will provide as much or as little contribution as you need to help your digital marketing strategy flourish. Here at Baldwin Digital, we offer different social media packages, tailored to suit both your business needs and your budget. 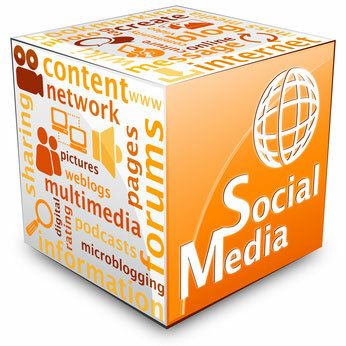 Working across a variety of social media platforms – including Facebook, Twitter, LinkedIn, Google+, Instagram and YouTube – all of our packages include custom branding and weekly reporting, but vary in terms of the number of accounts included, the number of posts per month and whether or not blogging is included. With these competitively priced packages, you have the power to either dip a toe in the water or hand over your entire social presence to us, leaving you with more time to focus on running your business. Contact us today to find out how we can boost your social media presence today.